The shocking murder of 77-year-old Kannada writer, scholar and rationalist Dr MM Kalburgi on Sunday morning sent ripples through the Indian literary community, particularly since this is the third instance in two years where a rationalist author has been killed, ostensibly for his views. Kalburgi’s daughter, Roopadarshi, was quoted by Hindustan Times as saying, “There was a threat to my father from groups that couldn’t digest his views on caste and communalism”. The former vice-chancellor of Hampi University, Kalburgi is credited with having authored over 100 books and 400 articles. 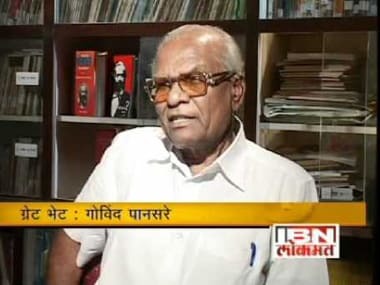 He has also been the recipient of numerous national and state-level awards for his works, as DNA reports, including the Karnataka Sahitya Academy Award, Kendra Sahitya Akademi Award, Janapada Award, and Basava Puraskara. 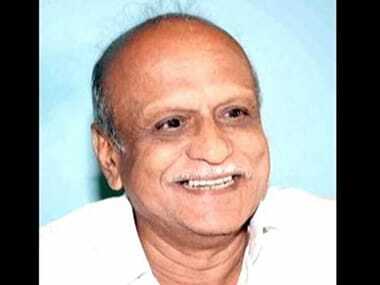 A regular target of his writing was the Lingayat community, which is the single largest group in Karnataka and the BJP’s largest support base in the state, of which Dr Kalburgi himself was a member. He received threats to his life in 1989 after Marga One, a compendium of his research articles on Kannada folklore, religion and culture was published. 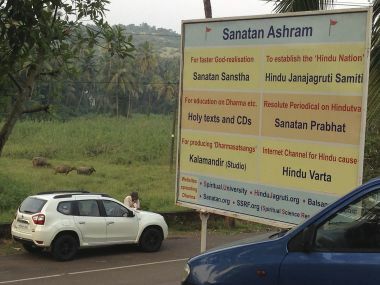 The report goes on to quote senior journalist Subash Hugar who highlighted that “(in) one of the articles, he wrote that Channabasava, who is also a Lingayat seer, was born from a relationship between Basavanna’s sister and a cobbler. In another, he raised questions over Basavanna’s relationship with his wife”. As a result of the death threats, he reportedly conducted his lectures at Karnatak University under police protection. And even as a group of 43 Kannada writers and academics formed a committee in support of the book, as pointed out by the People's Union for Civil Liberties, he scrapped — albeit defiantly; dubbing it ‘intellectual suicide’ — controversial sections from his book. In June last year, Dr Kalburgi courted controversy and invited the wrath of the right-wing once again. Fellow Kannada author UR Ananthamurthy had alluded to urinating on stone idols as a child. A few days later, Dr Kalburgi, himself a staunch opponent of idol worship, had said at a function that “(t)here was nothing wrong in urinating on idols”. 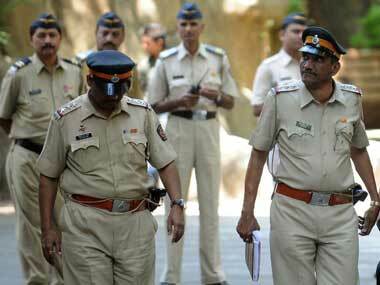 The police filed cases under sections 295A and 298 of the Indian Penal Code against both writers. Fifteen days after the police withdrew its protection, Dr Kalburgi was shot at point blank range at his Dharwad residence. IBNLive reports that he was in the process of editing a volume of ‘over 2,500 selected vachana poems to be published in 20 different languages’. Shetty’s Twitter account (@GarudaPurana) was shut down soon after, and the Mangalore rural police registered a suo moto case against him under sections 506 and 153A of the Indian Penal Code.